Roughly 30 percent of the cauliflower coral's (Pocillopora damicornis) genome was unique compared to several other reef-building corals. In this 30%, many of these genes were related to immune function. 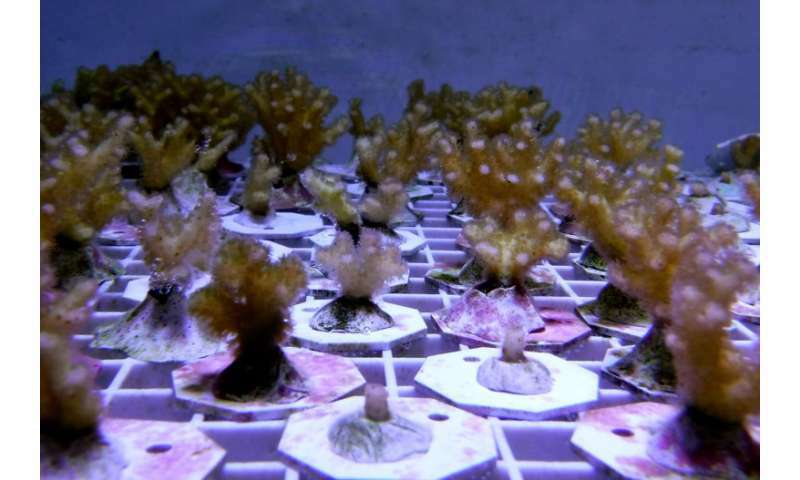 This diversity of genes related to immune function, the researchers say, may be important for the long-term survival of coral reefs as climate change and ocean acidification continue to alter the environment to which corals are adapted. The immune system of corals, like humans, is vital to protect its overall health and deal with changes in its surroundings. If an animal has a stronger immune system then it will be better equipped to deal with environmental changes. These new findings suggest that some corals have many more and diverse immunity genes than would be expected, which is the hallmark of a very robust immune system.